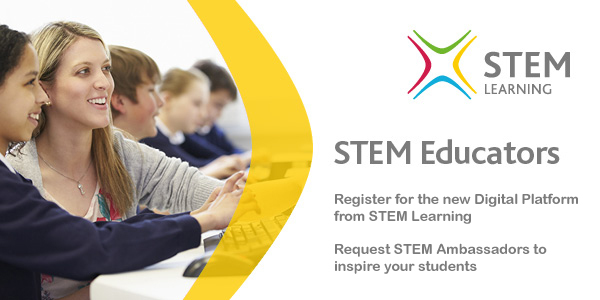 TEACHERS: STEM Ambassador Digital Platform – Register Now! STEM Ambassadors digital platform launch – are you ready? STEM Learning has been developing a new digital platform to make it easier for teachers and others working with young people to engage with the STEM Ambassadors programme. 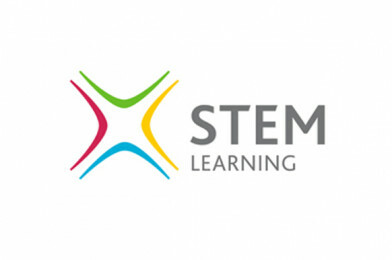 Launching in January, anyone who is only registered on STEMNET and not with STEM Learning will need to create an account on www.stem.org.uk to be able to access the new platform. The platform has a range of exciting new features, and will allow teachers to use their own account to create an activity and request a STEM Ambassador, to send messages and provide feedback. There will be some necessary changes to your terms and conditions to include the new services, but this will be flagged up when you next log in after the launch. Your local STEM Ambassador Hub will be able to offer support if you have any enquiries. If you are based in Merseyside or Cheshire, that’s us! Please note: STEM Ambassadors – your profiles will be automatically transferred when the new digital platform launches. There is no need for you to register.